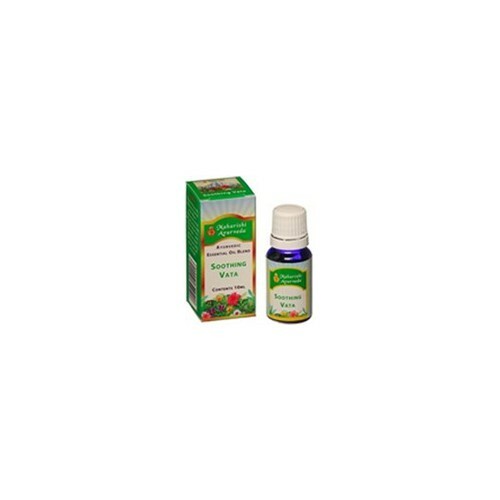 This blend of warm, sweet, and sour essential oils, that include geranium rose, sweet orange and fennel, balances Vata and helps you unwind and relax. 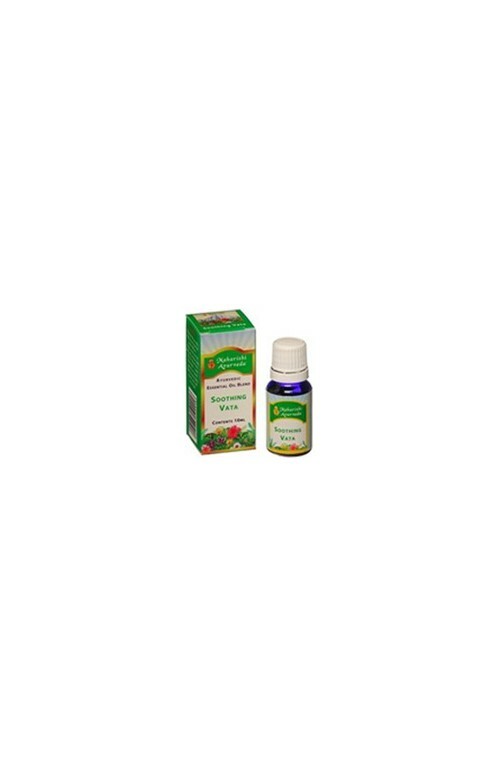 It helps settle the over-active mind and helps reduce anxiety, insomnia, aches and pains and low immunity. 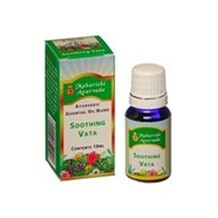 For maximum effect it is recommended to use this oil in conjunction with Maharishi Ayurveda Vata Tea and Vata Churna.